View Testimonials From Artists and Bands! Our Promotional Campaigns are designed to raise awareness of our clients' crafts and get them on the radar of real listeners and music fans! We have a strong presence that can benefit established talent looking to get more song plays, potential fans, and supporters of their craft. 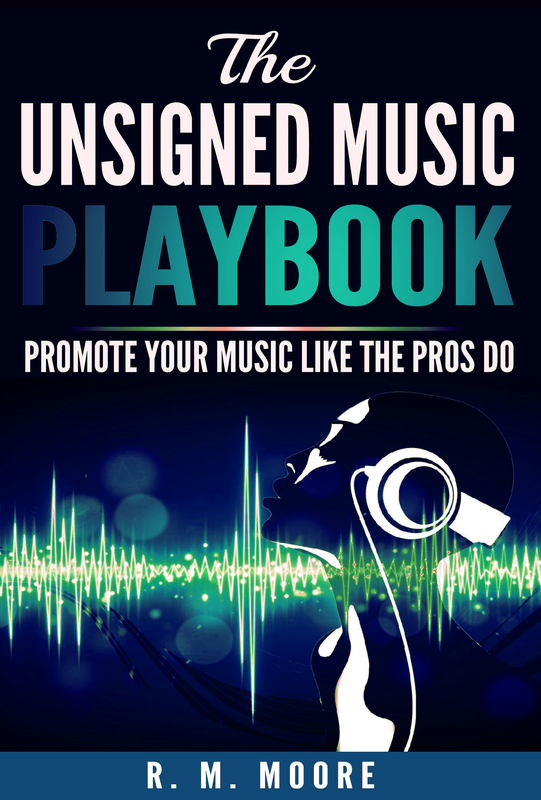 Need to promote your music harder? Apply for a campaign! We share music daily using our unique, on-site, organic song advertising, as well as through our social media channels. We also offer email marketing and PR elements in our packages to market our clients' music to genre-relevant sites, stations, DJs and more in the music industry!